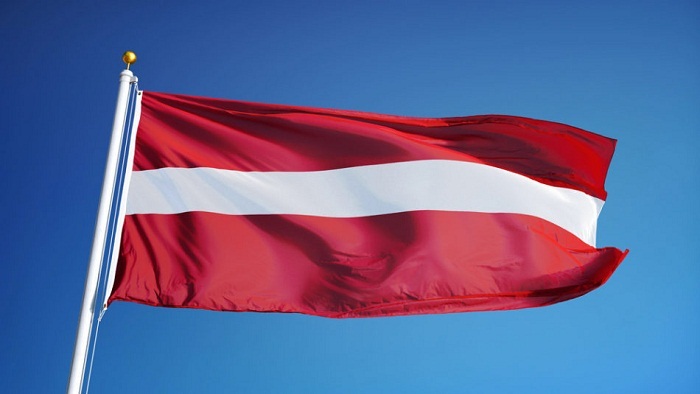 Latvia on Thursday rejected the United Nations migration pact set to be adopted next week, following similar moves by several other European countries as well as Australia and the United States. The 100-seat parliament of the Baltic EU state voted against the UN Global Compact for Migration agreed in July after 18 months of negotiations. It lays out 23 objectives to open up legal migration and better manage migratory flows as the number of people on the move worldwide has increased to 250 million, or three percent of the world's population. Latvia's outgoing centre-right Prime Minister Maris Kucinskis vowed earlier this week to "adhere to parliament's decision, whatever the outcome." Among the lawmakers who voted down the pact, Dagmara Beitnere-Le Galla from the New Conservative Party charged that the treaty was "very poorly prepared for a document that may have major implications throughout the entire world". Latvia is the latest state to either disavow or withdraw from the pact that is focused on promoting cooperation to deal with the world's growing migrant flows. It has been targeted by right-wing politicians who denounce it as an affront to their countries' national sovereignty. The United States quit negotiations early on, in last December, and was followed by Hungary seven months later. Since then, other naysayers include Australia, Austria, Bulgaria, the Czech Republic, Israel, Poland, Slovakia and Switzerland.